You’ve spent a fair amount of time crafting the perfect explainer videos, promo videos, and video presentations to support your marketing efforts, but it’s all for nought if your potential customers never see them. We’ve previously covered how to use SEO tactics to help your videos get found on YouTube — the world’s 2nd largest search engine. In this article, the focus is on YouTube’s even bigger brother Google, where a whopping 70% of all internet searches are made. Let’s get the bad news out of the way first. Despite having such a large potential audience, Google used to be a much better place for brands to showcase their video content. Results with video rich snippets are far more eye-catching than regular results, leading to more clicks and traffic to the resulting page. Often, searchers looking for an answer to a question might not have even considered a video explanation, yet will ultimately favor that option once presented with it in the search results, so it’s a worthwhile goal. 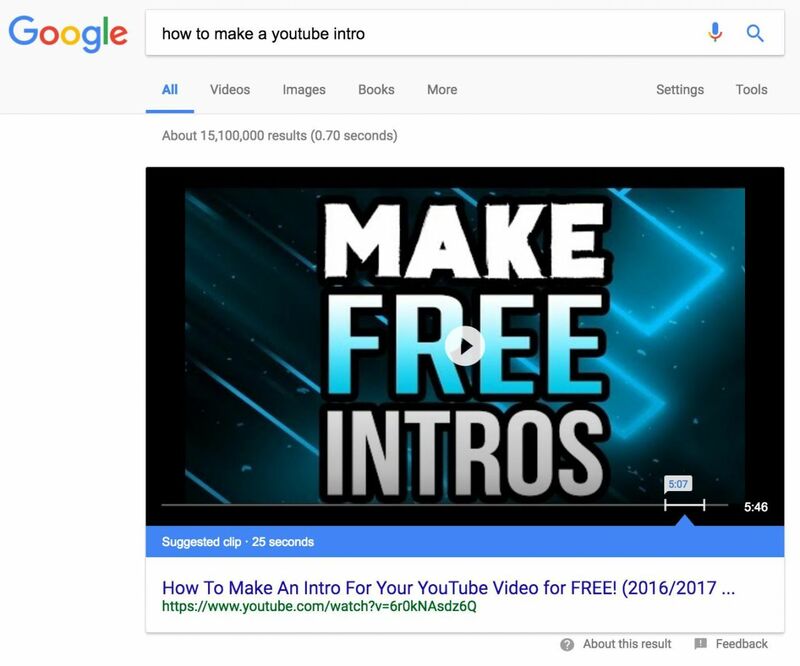 Unfortunately, since July 2014, Google has dramatically cut down the number of non-YouTube hosted videos that get displayed as rich snippets on the main search results pages. In fact, YouTube videos now account for over 80% of Google’s video results. Google would likely claim to have made this shift to help ensure the quality of results, but more cynical observers will see it as a means of continuing to dominate the search market by keeping searchers within their own ecosystem. However, since this feature is limited to one per results page and also favors YouTube-hosted videos, it can be equally difficult to obtain. So, should I just host all my videos on YouTube? If you’re interested, we’ve got a full video hosting guide which covers when to choose YouTube over self-hosting, or using a professional video hosting service like Wistia. In short, however, hosting on YouTube makes sense for the majority of cases. You want your own unique, ‘on-brand’ video player design, without ads etc. You want the ‘link juice’ from other sites linking to your videos to go to your own site rather than YouTube. This is VERY important for SEO. What this means for you is that while it’s harder to get your non-YouTube hosted videos to rank on Google with rich snippets, it’s still within the realms of possibility and can have a positive impact on traffic. There’s also a slim chance that Google may once again expand the number of sites it displays video rich snippets, especially those it deems of high enough quality and authority. It’s also important to remember that Google isn’t the only search engine, or place where extra metadata could lead to your video being displayed. 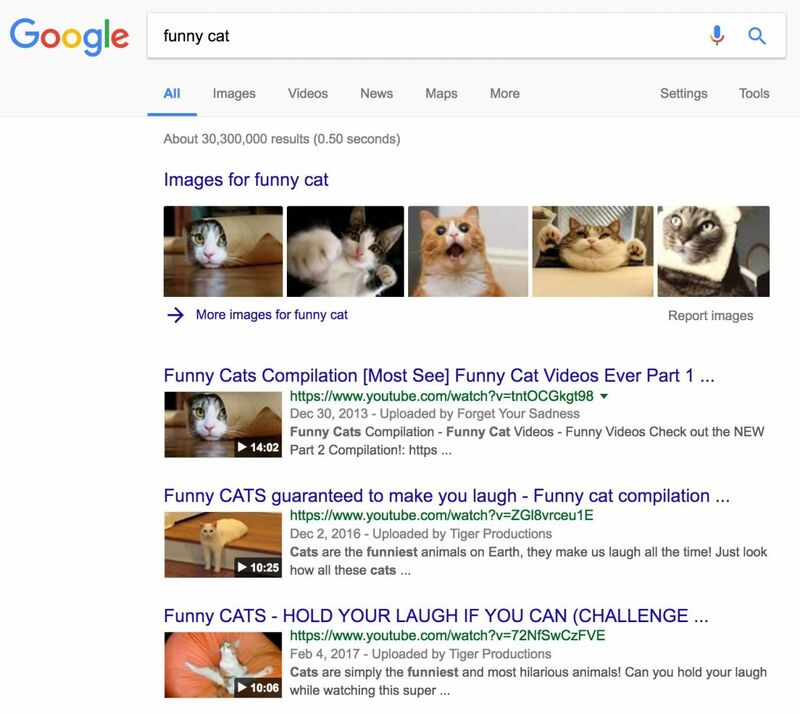 So, we know it’s much more difficult these days, but still, how can we give our video content the best chance of success at ranking at the top of Google’s search results? Similar to how there are a number of factors that affect how highly your regular content ranks, there are a number of SEO best practices that relate specifically to video content. It’s important to remember that when we’re talking about ranking videos on search engines, it’s actually still the page that’s being ranked, not the video itself. It’s just that if we do all of the following things right, that page’s result might be shown as a video rich snippet or as the ‘Featured Snippet’ at the top. Using the target keyword in the page title, headers (H1, H2 etc. ), and using variations and related keywords within the body copy. If the video is the focus of the page, you could also consider indicating this in the page title and/or meta description e.g. It’s a good idea to surround the video itself with relevant copy too, and use a keyword-focused header right before it if possible. A good way to achieve this is to include a text description of the video, or even a full transcript. 3. Position the video toward the start of the article, and make it BIG! This will make it clear that the video is the key focus of the page, and not simply an afterthought. Social signals are not a direct ranking factor, but will help get your video in front of people who may then link to it. Since Google and other search engine crawlers cannot decipher the content of your videos, you should tell them what your videos are about using schema.org markup. Setting this up manually each time can be fiddly. If you’ve got one, have a word with your development team about setting up an ‘automatic’ solution or plugin. Video Title: Keep it short and ‘human-friendly’, and be sure to include your target keyword. Video Description: Explain what your video covers in a brief paragraph, and again, strive to include a variation of your target keyword. 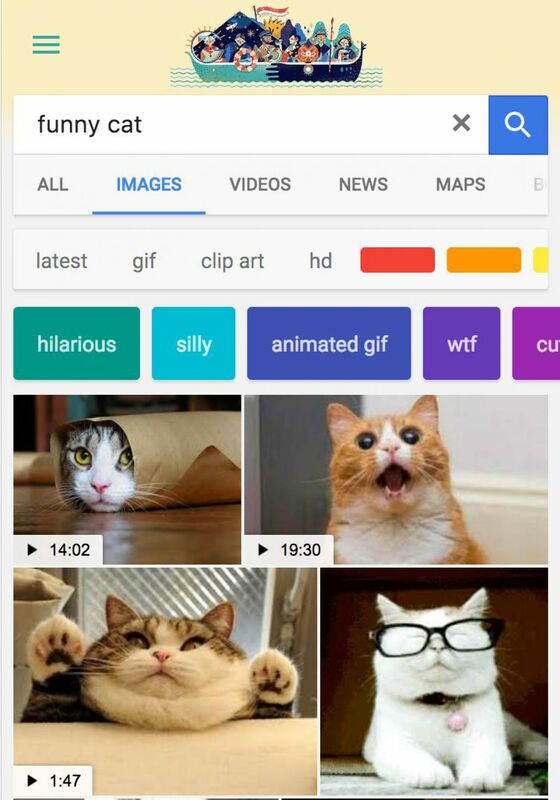 Thumbnail: This is the image that will be shown in Google’s search results, so make sure it’s eye-catching and appealing. Read more about how to create good video thumbnails here. Transcripts: Not essential, but including your transcript in the markup can show that your video has captions. The transcript should of course be relevant to the topic of the video, and will therefore naturally contain related keywords. You should also maintain a video-specific XML sitemap that contains data about all the videos hosted on your site. Be sure to submit your video sitemap in Search Console, and check that it has been indexed correctly. Despite the reduced opportunity for video rich snippets in Google, video remains a key player in your broader SEO efforts for a number of reasons. Different users prefer to consume content in different ways. Pages that use a mix of media formats to satisfy a user’s query have shown to rank higher in some studies. It could simply be correlation that pages with videos naturally get shared and linked to more, resulting in higher rankings, but either way, it’s worth considering video content wherever it makes sense. Officially, Google have claimed this not to be the case on a number of occasions over the years. However, many studies have continued to find a correlation between engagement metrics and ranking position. It seems logical that Google would use all the data available to it when determining user satisfaction and ranking priority. If Google sees more visitors clicking on your results over your competitors, it could be considered a good indicator that you’re providing relevant, quality content, and are seen as a trusted authority. Logically, it would make sense for Google to give your content more visibility in future. It makes sense that if Google sees visitors instantly coming back to the results page after viewing your content, that it will assume your content does not satisfy the user intent, and will therefore rank it lower in future. By adding video to your pages, visitors are likely to stick around longer, which would again be a logical indicator of quality and engagement. Even if Google isn’t using this data to determine rankings, these are all things you should be paying attention to anyway. These are all signals that you’re providing a great user experience, and they can all be improved by using video. If you’re able to get your videos to rank on search engines, even if the searcher doesn’t ultimately click on your result, it’s still a good opportunity to get your brand/domain name in front of them when they’re searching for related queries. As you probably already know, backlinks are one of the main factors that affect how highly a page ranks in Google and other search engines. Video is one of the most engaging and emotive content formats available. When done well, and promoted effectively, it’s natural that other sites within your niche would want to link to your pages containing video, helping your content rank higher as a result. We previously wrote a guide about the magic viral formula. Much of the same advice applies when creating video content to drive backlinks to your site. When coming up with video ideas for link-building, think hard about why your target sites would want to reference and share it with their own audience. Product explainer videos are unlikely to achieve this unless they are shocking, funny, or otherwise interesting. 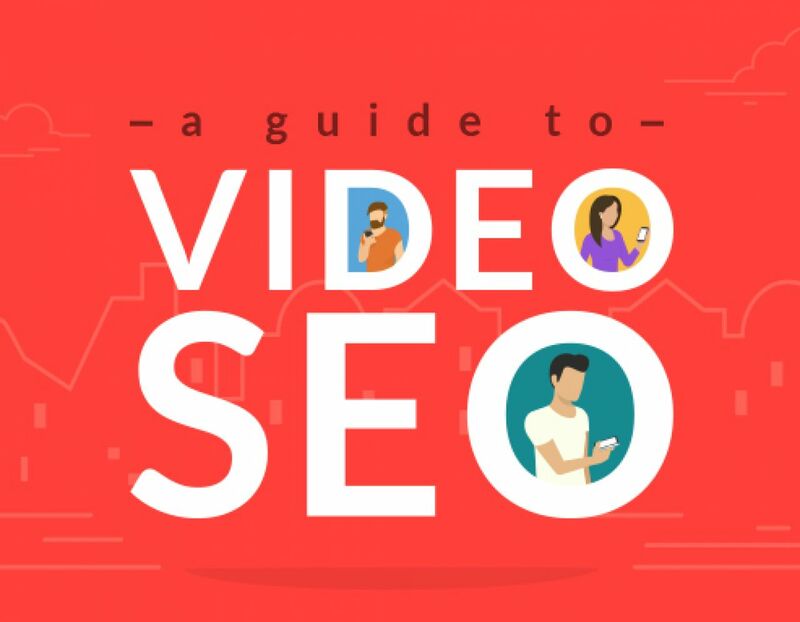 Video is often overlooked as a content format for gaining backlinks in favor of things like static infographics, probably because people see it as being expensive, time-consuming, and difficult to produce. These people clearly haven’t tried Biteable.